English Census 1901 He appeared as the Head of the Household in the 1901 English Census in Meldreth, Cambridgeshire, EnglandBG. 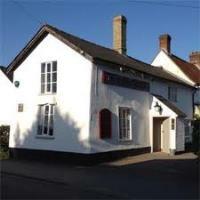 English Census 1871 She appeared as a servant in the 1871 English Census in Meldreth, Cambridgeshire, EnglandBG. 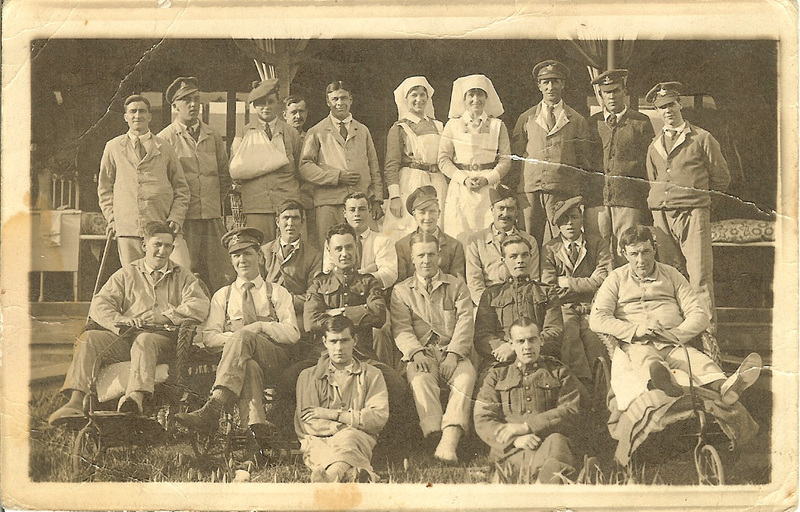 [MIL] Soldiers and nurses outside Hope Folly, Meldreth. Charles William Thurley is pictured second from right in the middle row. [PE] Stanley Jack Thurleu middle row second from right. 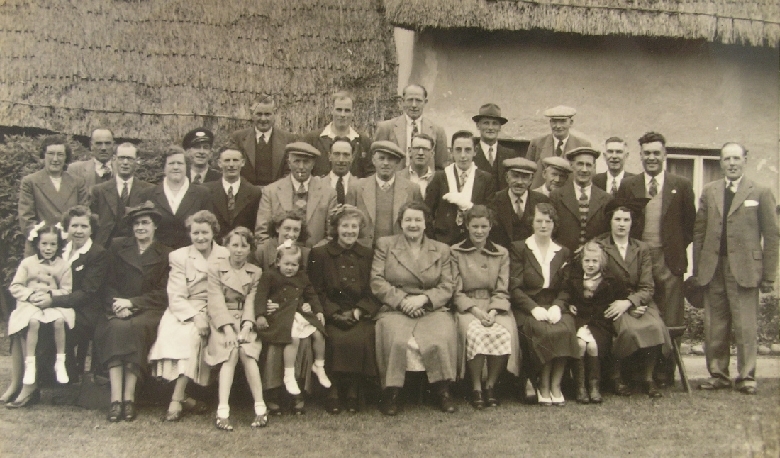 His daughter Janice fourth from right in bottom row.